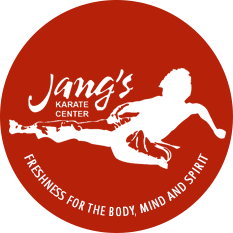 Jang’s Karate Center has over a dozen classes each week for all levels of students. Many of our classes combine all levels in a non-competitive setting that allows students to be inspired by more advanced practitioners and share their won experience with their juniors. Master Jang is a gifted instructor who meets each student at his or her current level and guides them to the next. You will be challenged and encouraged to grow physically, mentally and spiritually in an environment that is safe and fun.